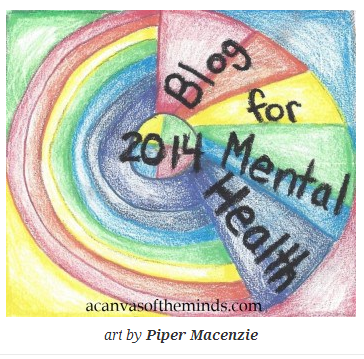 If you have been reading my blog, you know that I am a strong advocate for those with mental illnesses. Since I was diagnosed with bipolar disorder almost 30 years ago, I have been trying to make it so that people with mental illnesses are treated better, to raise awareness about mental illness, and doing my part in helping to erase the stigma. Having a mental illness should not be treated any differently than having a medical problem. It is sad that it is, but I hope that some day it will be different. Treating mental health issues are just as important as any other kind of medical issue. I really think that Congressman Patrick Kennedy said it best when he said that there should be a check up from the neck up. We, as advocates, need to keep fighting! I also believe that we need to stick together to have a bigger voice. 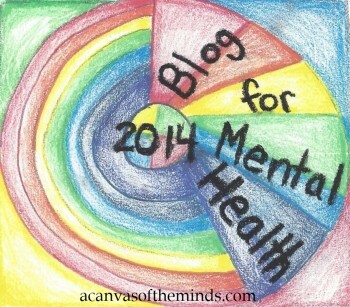 I have formed a group on Facebook called Advocates for People with Mental Illnesses . If you are a fellow advocate, I hope to see you there. If you want to know more about my story, I encourage you to read my series that I have started called My Story with Bipolar Disorder Divided.